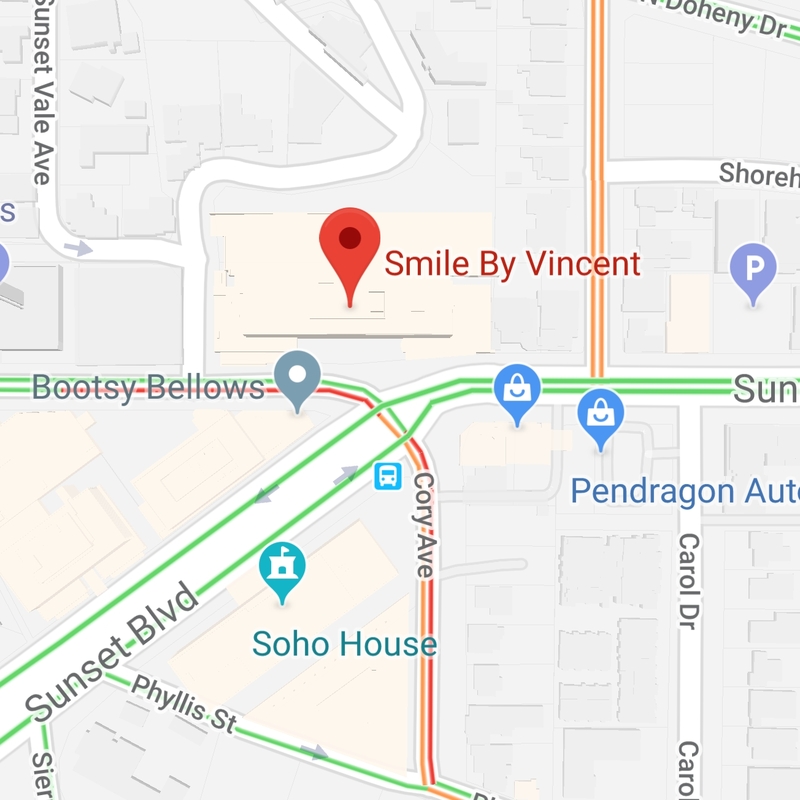 Smile By Vincent is at the forefront of pioneering a new approach in cosmetic dentistry that was inspired by the couture concept of high-end fashion houses. We believe that a smile should be carefully and meticulously constructed with the active participation of the patient throughout the process. Henceforth, we have developed a boutique style practice, offering Smile Design and Consulting services from Master Ceramist, Vincent Devaud, who has consulted for various international Dental Companies and celebrities alike. Working alongside the client, Vincent will first consult with them and then craft a customized set of restorations which are then fitted on by the dentist. Combining artistry and the latest technology, Smile By Vincent is a boutique smile design center created for a discerning clientele. You are a unique individual so it only makes sense that your smile should be to. We believe that you are the best judge of how you would like your smile to look like. Hence why at Smile By Vincent the patient is no longer just a recipient but a participant in the design process from the very beginning. 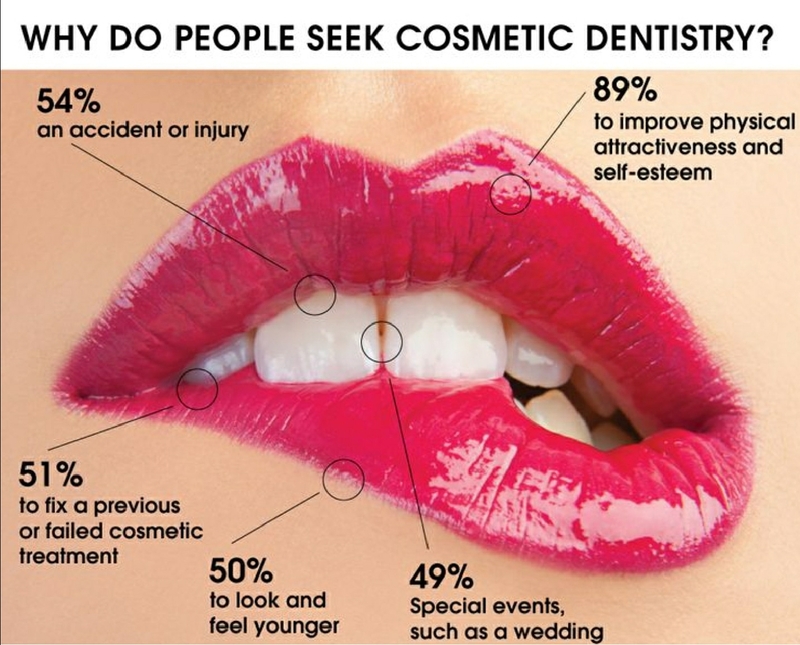 Our exclusive consultation services focus on optimizing the final result with a comprehensive smile evaluation. This gives the patient an opportunity discuss their goals and concerns regarding their new smile with the designer himself, Master Ceramist, Vincent Devaud. During these consultations the patient is also educated about the options available to them and what the process entails. A perfectionist at heart, Vincent takes great pride and care in his work, dedicated towards creating beautiful natural reconstructive aesthetics. 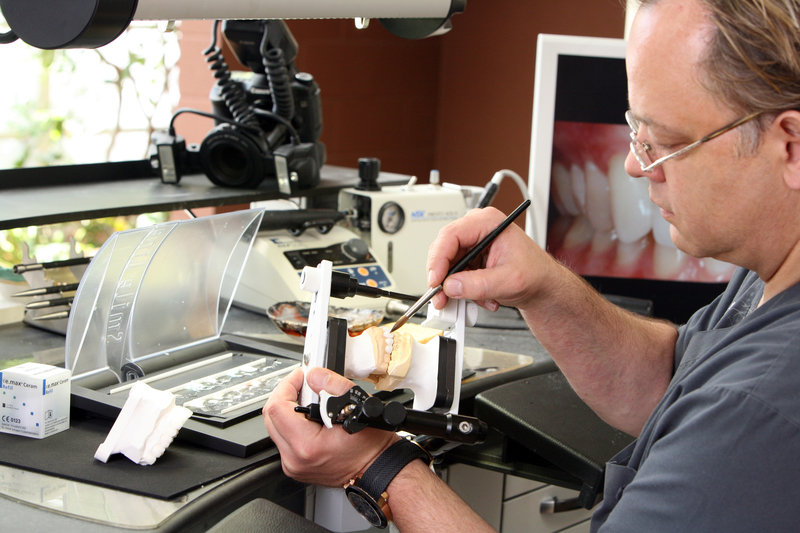 Accomplishing this involves more than just looking at the patients teeth. An analysis mapping the structure, contours and symmetry of facial features is another key element. Also taken into consideration are factors that define the clients personality. The final result is a youthful, natural and dynamic smile that is highly customized and personalized to the clients individuality.